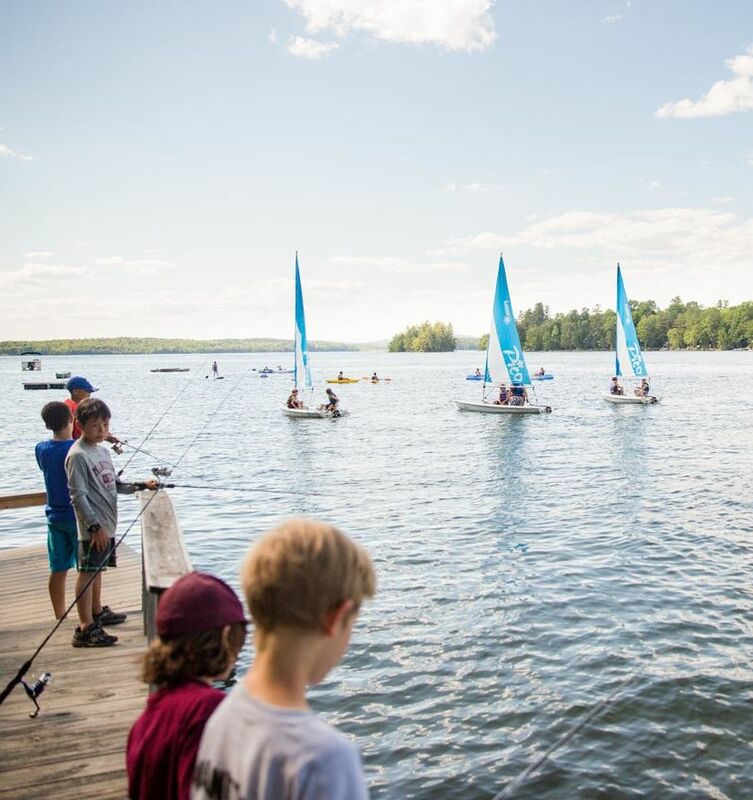 Manitou is a great location for water skiing, sailing, canoeing, kayaking – really just about any water sport you can think of. There are several interesting dive sites out in the lake. The water is cold so you’ll want to wear a dry suit or wet suit. Spend a night camping out with the guys on Birch Island, the camp’s private campsite. View our tour and you’ll agree that we’ve got it all.